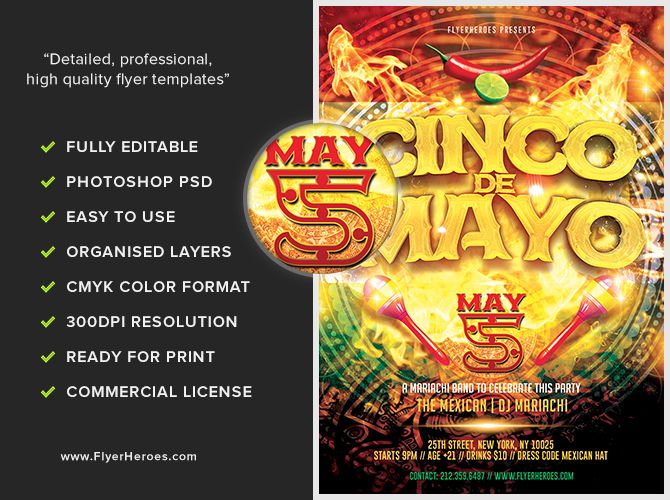 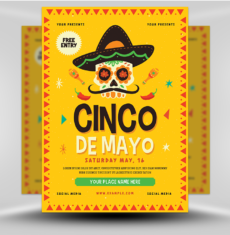 Celebrate Cinco De Mayo with this bright and exciting flyer! 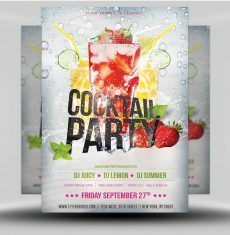 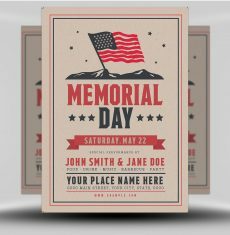 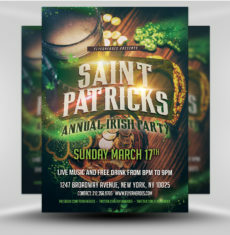 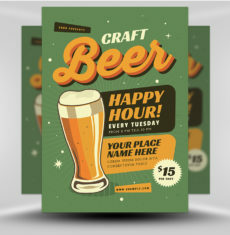 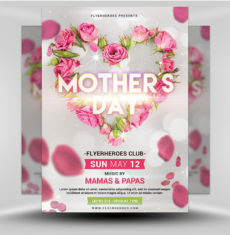 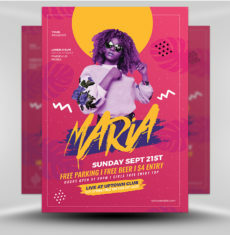 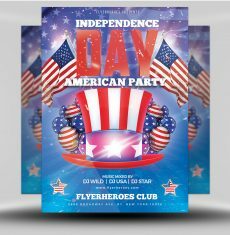 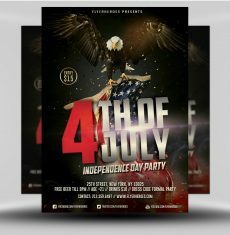 This flyer uses the traditional green, white, and red color scheme with an edge. 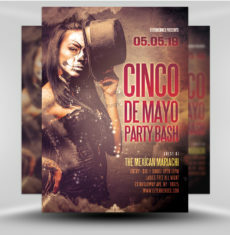 The background is embossed with a Mayan calendar, while the center text is surrounded by flames. 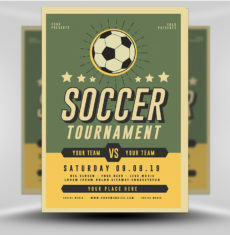 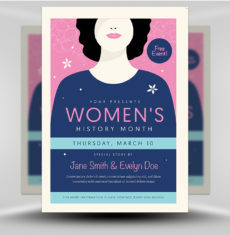 The event title uses a bright gold color and wide, ornate fonts, and practically jumps off the page with a deep drop shadow. 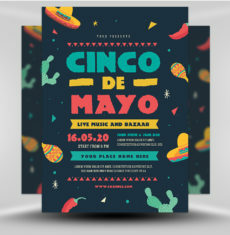 The event date appears below, in red and surrounded by maracas. 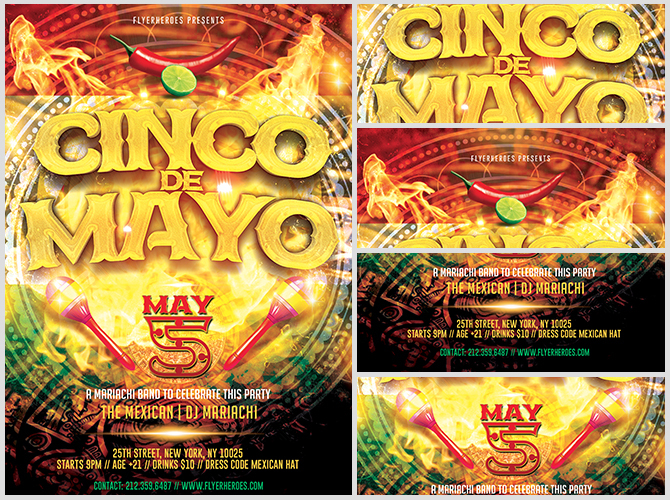 Venue and lineup information appears at the bottom of the flyer, while the top of the flyer features a lime and chili pepper. 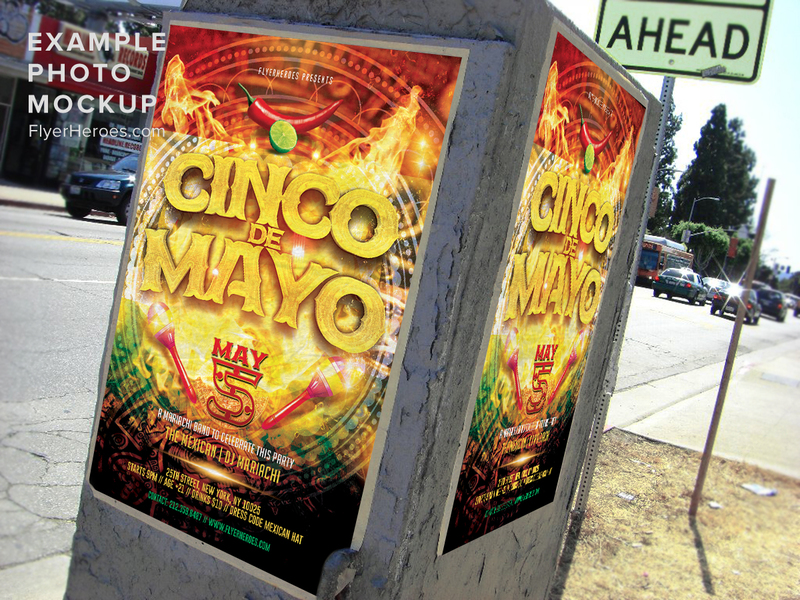 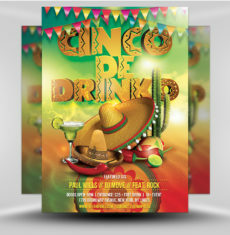 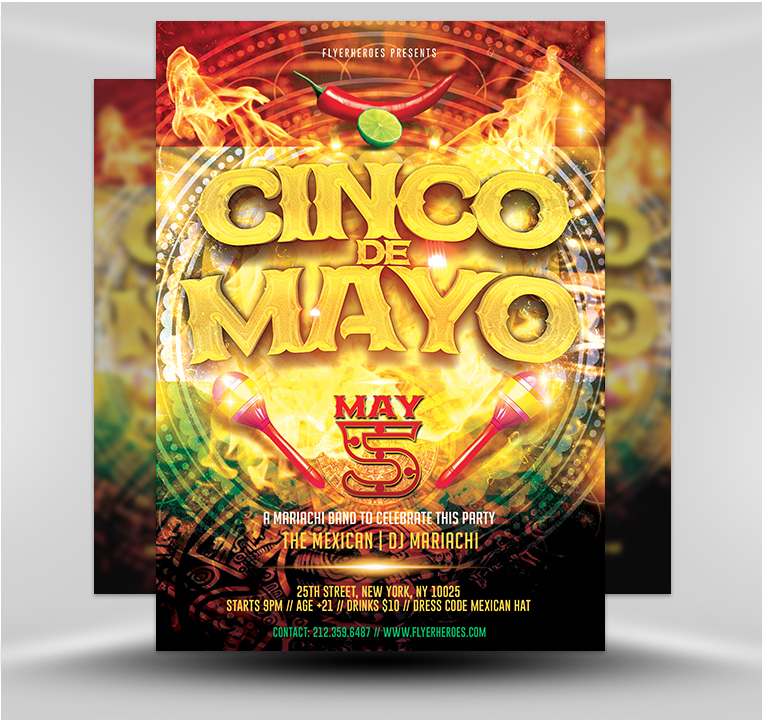 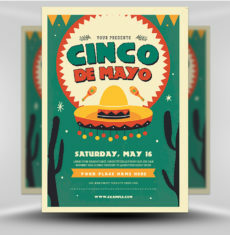 The theme of this flyer is heat and spice, perfect for your hot Cinco De Mayo event!